Can Free Speech Be Limited to Only One Hour a Day? It might come as a surprise to some, but the First Amendment doesn’t say: Congress shall make no law abridging the freedom of speech from the hours of noon to 1:00 pm each day. But that’s essentially what the speech policies at the University of Massachusetts Amherst say. That’s why, with help from Alliance Defending Freedom, the Young Americans for Liberty chapter at UMass Amherst filed a lawsuit against the university today. Such limitations on free speech are unconstitutional, and attorneys at the ADF Center for Academic Freedom (CAF) have successfully challenged similar policies at other universities and colleges such as Grand Valley State University in Michigan and the Maricopa County Community College District in Phoenix. University officials are given the unchecked authority to determine what activities qualify as “speeches” or “rallies” and could classify any number of free speech activities under these categories. 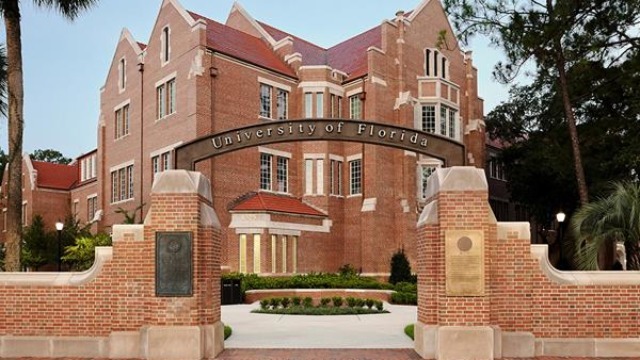 There is also no clear explanation of what university officials consider “class hours.” Classes may be held anywhere from 8:00 am to 10:00 pm every day of the week – not leaving many daylight hours for students to exercise their right to free speech. Because these policies are vague and leave so much to the discretion of university officials, the students associated with YAL have limited their own speech for fear of violating the policies. These policies do not only silence student groups on campus, however. 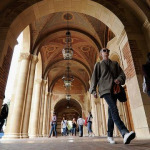 They also severely limit the free speech rights of individual students. 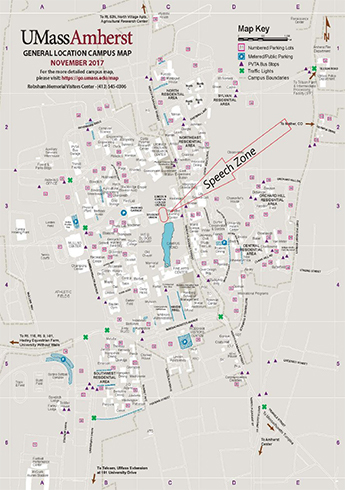 The speech zone is the only venue available to individual students, as only student groups can reserve speaking space on campus. That’s why the YAL chapter at UMass Amherst is taking a stand. They want to ensure that they can engage in their First Amendment freedoms, and that their 30,000 fellow students can as well. 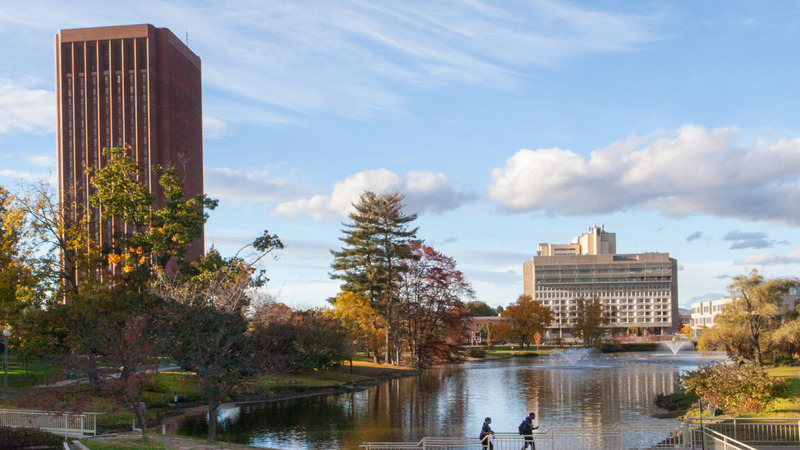 It is important that public universities like UMass Amherst respect their students’ First Amendment freedoms. Today’s college students will be tomorrow’s legislators, voters, and judges, and a proper understanding of how the Constitution works will benefit our society. The CAF attorneys are committed to making sure that this understanding is promoted on college campuses across the U.S. And where it is not, they are hard at work to correct it. 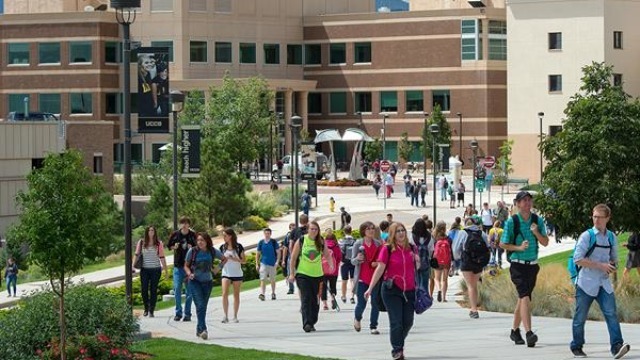 The Alliance Defending Freedom Center for Academic Freedom is dedicated to providing students and student organizations with support and information as they face escalating attacks on their free speech and religious freedom at America’s public universities. All students should be protected to freely speak and engage in the marketplace of ideas on campus under the First Amendment.